The DPR-2000 Multi-port Wireless G Print Server lets you share up to four USB printers among office workers across a wired or wireless network. It also supports the scan and fax functions of multifunction equipment, so users can send documents to fax directly from their computers, or scan images without having to attach individual scanners to their PC. The DPR-2000 Multi-port Wireless G Print Server lets you share up to four USB printers among office workers across a wired or wireless network. It also supports the scan and fax functions of multifunction equipment, so users can send documents to fax directly from their computers, or scan images without having to attach individual scanners to their PC. If you plan to cluster together multiple printers or multifunction equipment at a central location, this print server can save you both on cost and installation time. Equipped with a powerful CPU and a large buffer RAM, the DPR-2000 makes operations fast. All devices attached to it can print, scan, and fax at the same time, giving you the performance of four separate single-port print servers at a fraction of the cost. For wireless connections, the integrated Wi-Fi Protected Setup (WPS) function lets you set up a secure connection to your wireless router or Access Point. The DPR-1020 provides security by allowing the administrator to configure user access rights to the printer. It supports a wide range of network Operating Systems including: Windows, Apple MacOS with AppleTalk, Linux, and Unix. The DPR-2000 supports the Internet Printing Protocol (IPP), enabling remote users to output files to their office printers even when they are away from the office. It also provides network administrators with critical information about the networked printers so they can monitor the printers’ operation in a timely manner. 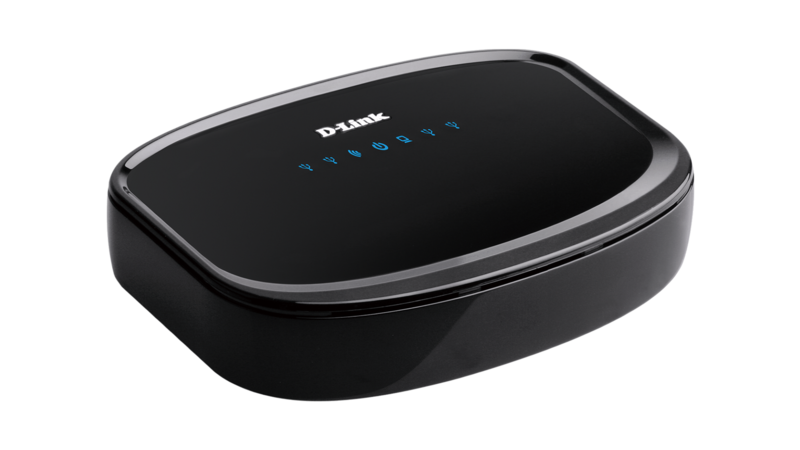 The DPR-2000 includes D-Link’s Click’n Connect software (DCC). This intuitive wizard is run directly from the product CD-ROM. In a few simple steps, it takes you through setting the print server up and configuring the attached printers (18 languages supported).